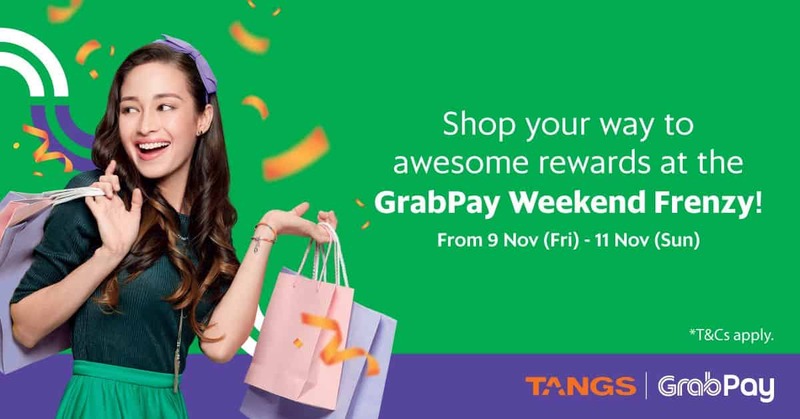 The GrabPay Weekend Frenzy is happening, for 3 days only! 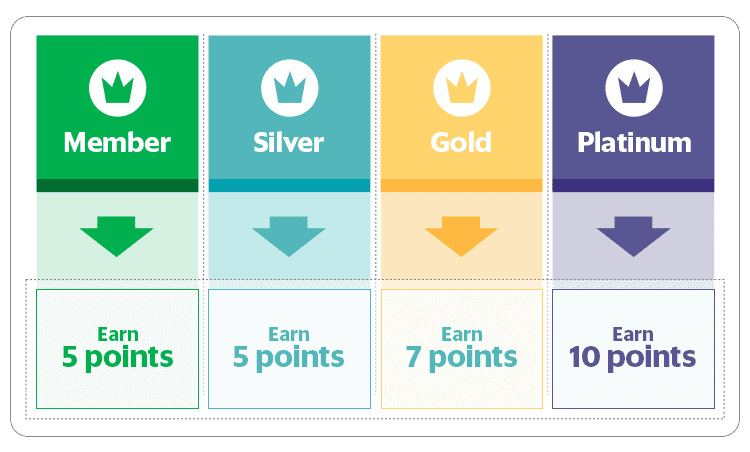 You’ll also be multiplying your GrabRewards points while you’re at it. 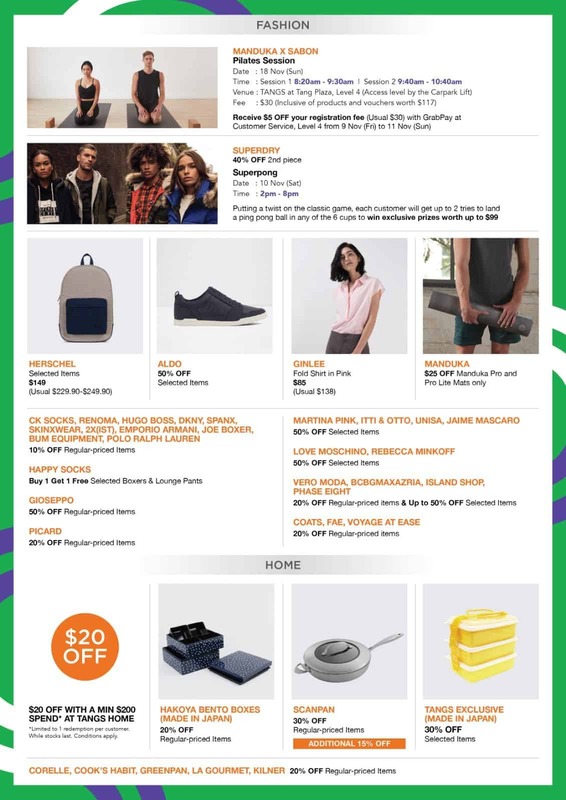 Get ready to GrabPay for a more rewarding shopping experience, especially with these amazing deals, only when you use GrabPay! This promotion is valid at TANGS at Tang Plaza only. 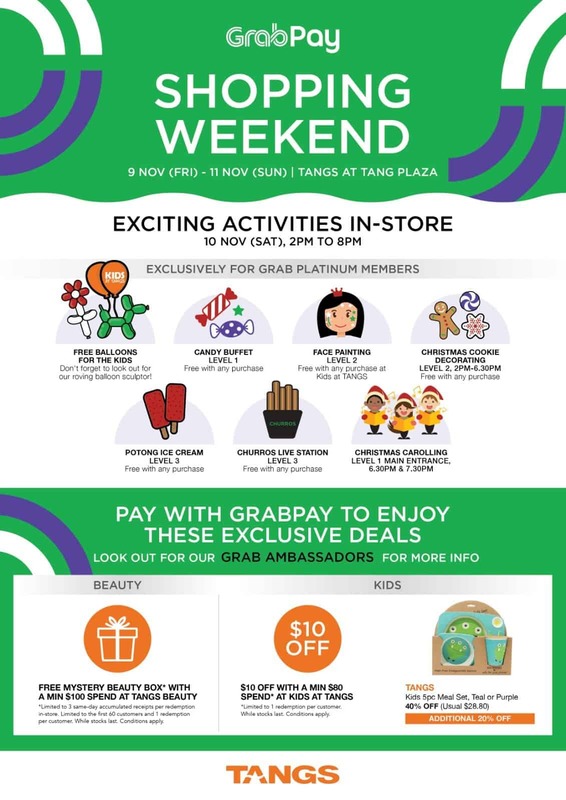 Valid from 9 to 11 Nov 2018. Each GrabPay transaction must be at least $50 nett. Limited to the first 3500 redemptions daily. Limited to 2 GrabPay redemptions per user, while redemptions last. A ride reward (‘$4 off your ride’) will be given via ‘My Rewards’ within the Grab app within 15 minutes of a successful transaction. Upon full redemption, the ride reward will not be awarded.